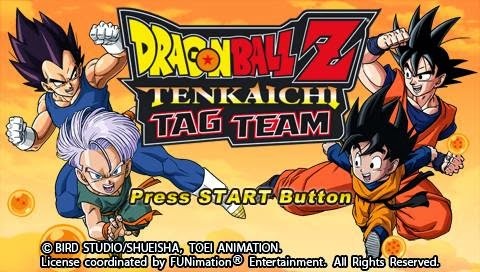 "Take a friend to join Goku and his journeys in Dragon Ball Tag VS. You simply have to turn on your Wi-Fi and drag both friend and foe into the game, a party of 4 can play simultaneously. 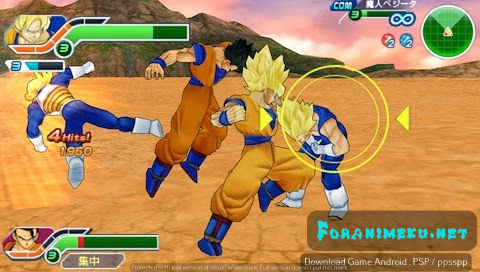 The tag battle gives you so much more battle options, you can split your roles to offense and defense, or just time each others attacks so you can K.O your opponents with a string of combos. 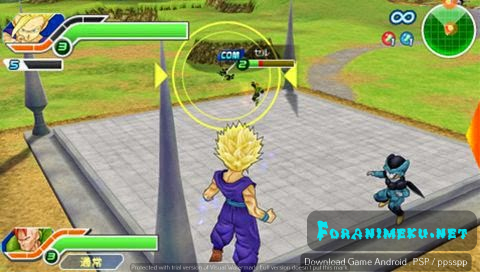 Besides fighting mode, there is a story mode where you explore spots on the field, and encounter enemies. The more fights you get into, the more items you get. 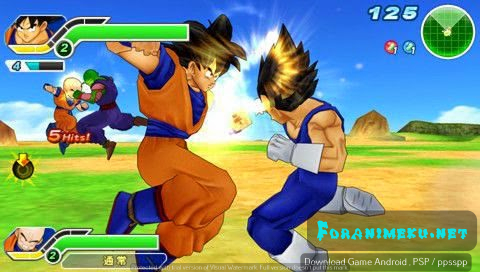 Make use of your booties to power-up your characters and blow all your opponents away."